St. Patrick’s Day is the annual commemoration of the patron saint of Ireland, who is credited for bringing Christianity to the country. It is celebrated on March 17th, the date of the death of Saint Patrick. The date is a public holiday in Ireland and is commonly celebrated by Irish populations, and Irish-at-heart populations, around the world! 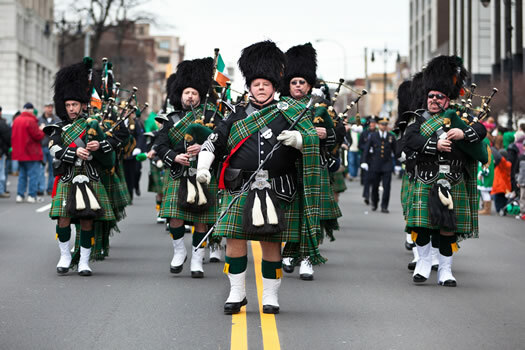 St. Paddy’s Day, as it is commonly called, is super popular on Long Island as well. 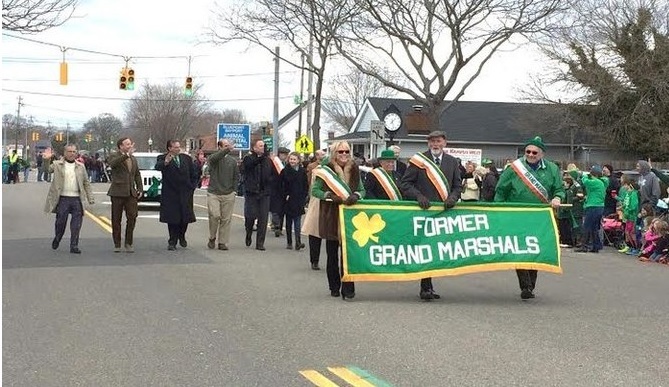 Many towns across both Nassau County and Suffolk County hold parades throughout the month of March where residents hit the streets decked out from head to toe in green and gold garb, bake delicious soda bread, drink a variety of Irish beverages, and eat the traditional corned beef and cabbage. Check Back Soon for More 2017 Saint Patrick's Day Fun! Enjoy a Traditional Irish Meal: Corned Beef & Cabbage Recipes! 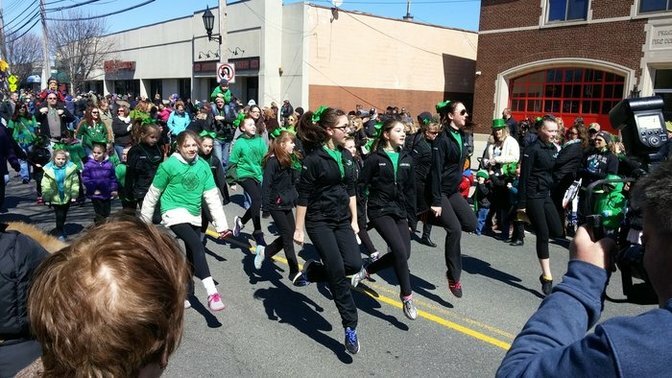 Know of a great Saint Patrick's Day event happening on LI? Let us know!